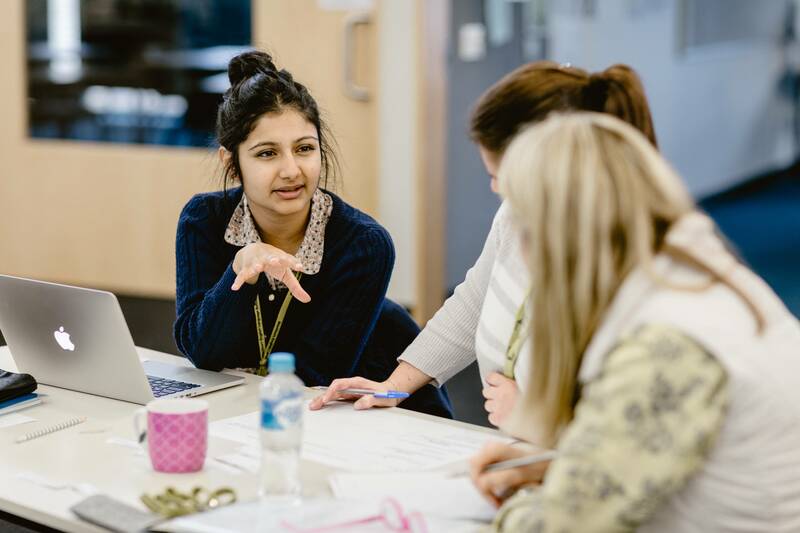 Designed for teachers who are new to teaching EAL students, this session will introduce you to the core principles of EAL teaching practice. Whether you are an experienced teacher with EAL students in your class for the first time, or a pre-service/graduate teacher at the beginning of your teaching career, this session will help you get started. David will provide practical advice and tips that you can take away and use in the classroom right away. His presentation will provide an overview of how to identify EAL students and their needs, EAL-inclusive teaching strategies for mainstream classrooms, pedagogical approaches to teaching reading and writing to EAL learners, and EAL assessment and reporting. David Kezilas is the professional learning coordinator at VicTESOL. He has taught and coordinated EAL programs at Dandenong High School for the last 8 years. While David’s experience is in a secondary school setting, this session is applicable to primary school teachers as well. Please note that this session is a repeat of the session offered in February 2018. Location: Broadmeadows Campus of Collingwood English Language School, 80 Johnstone Street, Broadmeadows, Victoria.